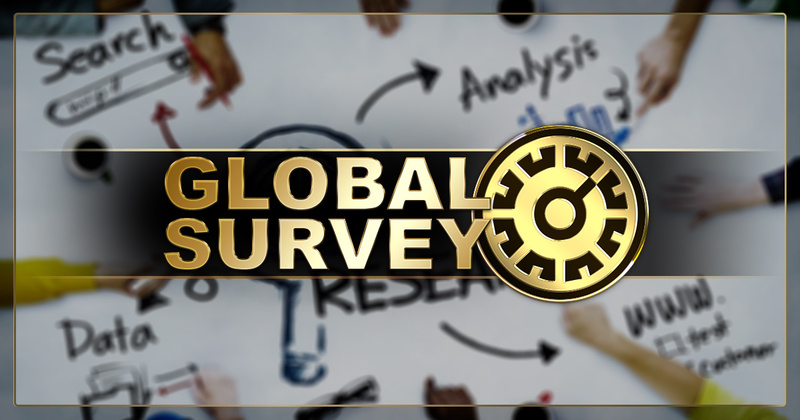 Global InterGold's clients get ready for the Global Survey! Global InterGolds clients get ready for the Global Survey! Global InterGold cares about every single client. The company maintains that the key to business excellence and self-development is getting to know clients better. This is why GIG asks for the opinion of all customers and they can get valuable prizes. How and when? 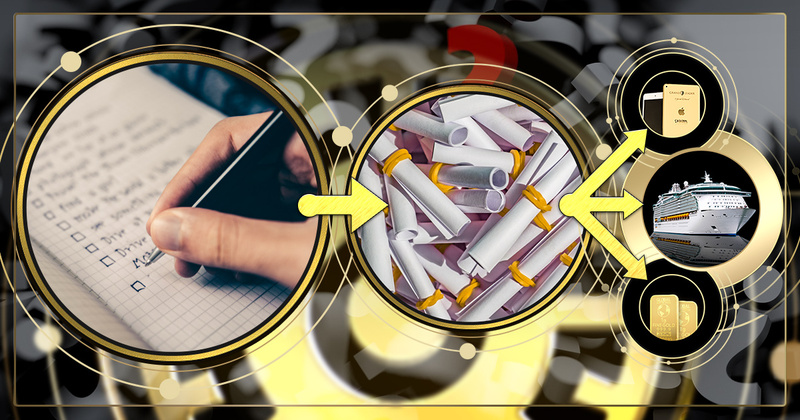 Global InterGold wants to see the business through the eyes of its clients. For this reason, the company has launched the GLOBAL SURVEY. And everybody can participate! 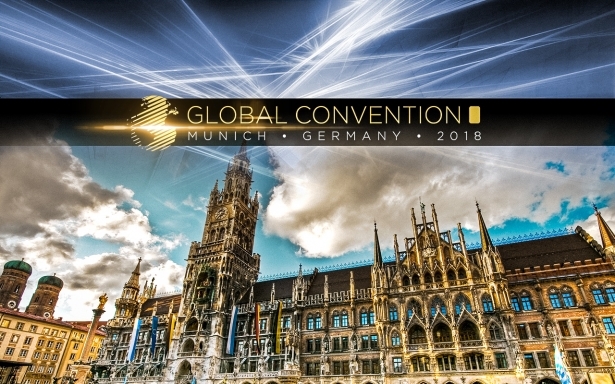 All you have to do is to register on Global InterGold’s official website and become a client together with more than 2 million gold business people. The survey starts on April 24th! If you answer all the questions of the Global Survey, you will automatically enter into a very special prize draw: win 1 of our 111 valuable prizes! It can be a gold bar, a GIG-branded Apple iPad, or a ticket to a luxurious cruise across the Mediterranean Sea! We can improve our business together! Help to improve the business and win a wonderful prize!